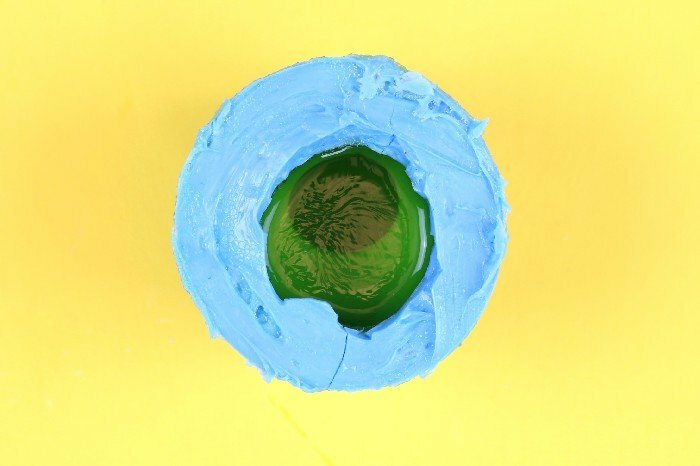 Yesterday I shared how easy it is to make your own molds with silicone paste. 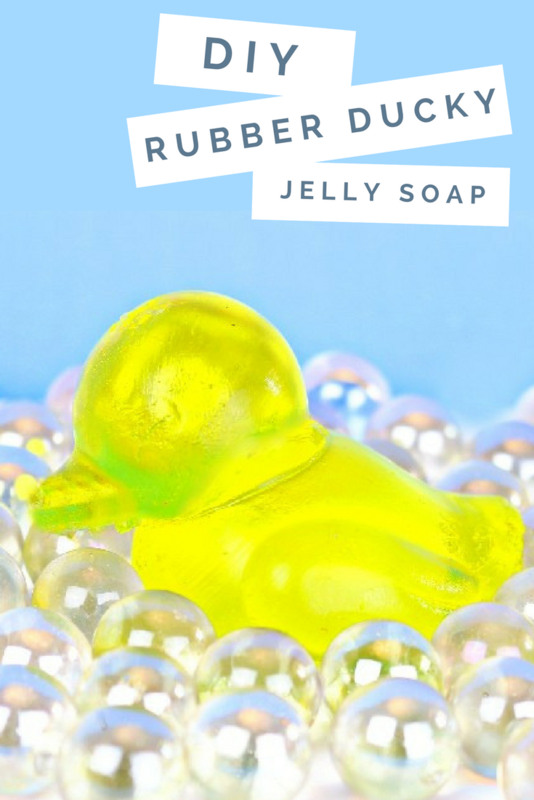 Today I will show you how to use those homemade molds to make adorable rubber ducky jelly soap. Wouldn’t these make the most darling party favors for a baby shower? So sweet and squishy! 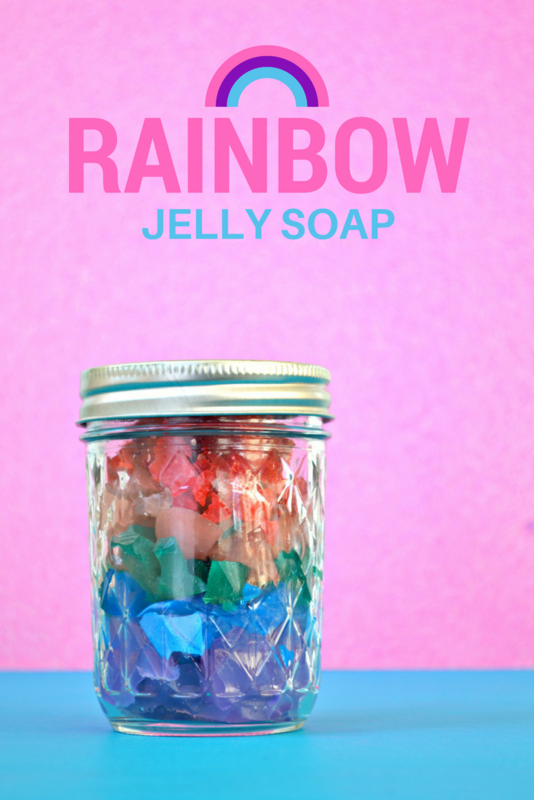 First you need to make a batch of jelly soap mixture. Make sure to stir the gelatin into the boiling water until it is totally dissolved. If any blobs of gelatin refuse to dissolve, fish them out with a spoon. Then pour in the liquid soap and soap colorant. Mix it all together until it is fully combined. 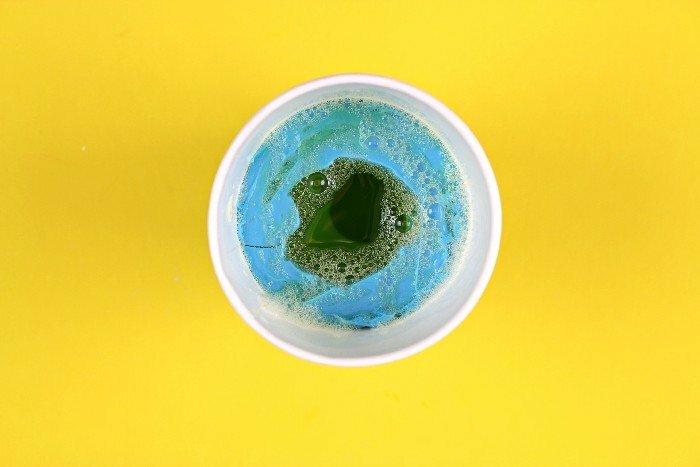 Place the mold that you made from silicone paste into a paper cup that is the same size as paper cup you used to make the mold. 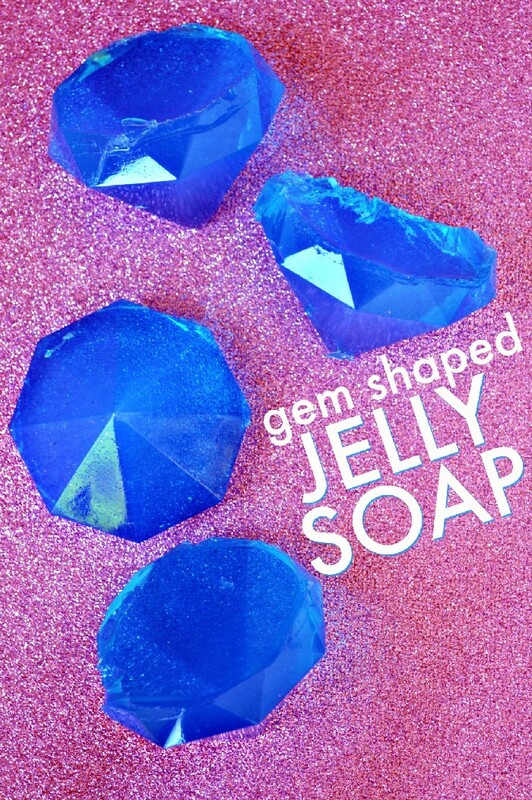 Fill the mold with the soap mixture just to the top. Allow the soap to set completely. This usually takes a few hours at room temperature or about an hour in the freezer. 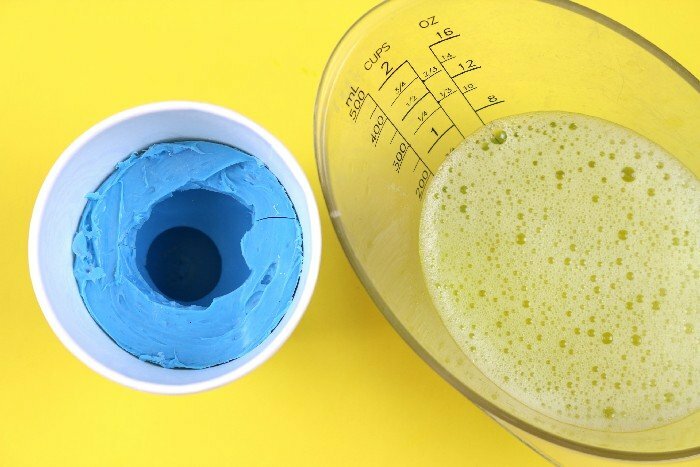 Take the mold out of the cup, and carefully remove the jelly soap from the mold. 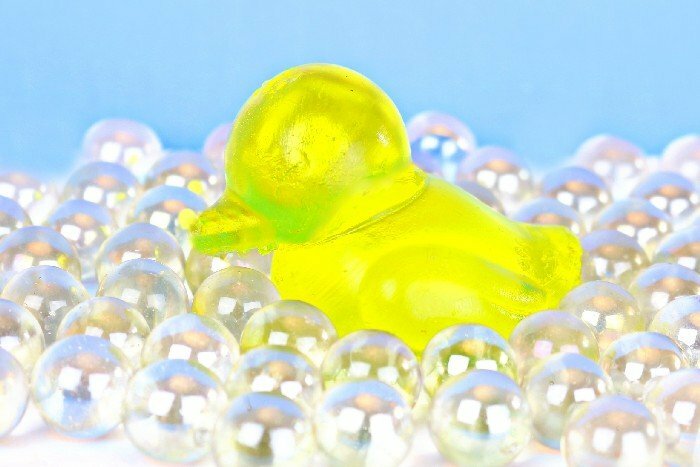 Now you have a super cute, wibbly-wobbly ducky soap! Be sure to keep it in an airtight container when not in use, so that it doesn’t dry out. This post was originally published on the Resin Crafts blog.